2018 Ford F-150 XLT 4D SuperCrew 4X4, BLUETOOTH, BACKUP CAMERA, POWER WINDOWS & LOCKS, SYNC SYSTEM, MP3, CD PLAYER, PREMIUM SOUND, WELL MAINTAINED W/ DETAILED SERVICE RECORDS, ONE OWNER CLEAN CARFAX, ONE OWNER, INSPECTED BY ASE CERTIFIED TECHNICIANS, AUTOMATIC, TRACTION CONTROL, A/C, ALLOY WHEELS, BEDLINER, TINTED GLASS, REMOTE KEYLESS ENTRY, CRUISE CONTROL, & MORE!, CALL OUR SALES MANAGERS TODAY FOR MORE INFORMATION @ (920) 885-3500.CALL OUR SALES MANAGERS TODAY FOR MORE INFORMATION @ (920) 885-3500. Come out and see our brand new showroom. We aggressively price ALL our vehicles to be the most competitive prices anywhere!!!! Stop in and take a look for yourself. Our friendly staff will always make you feel welcome. Your complete satisfaction is our only goal!!!!! Proudly serving Beaver Dam, Fond Du Lac, Columbus, and surrounding communities!! 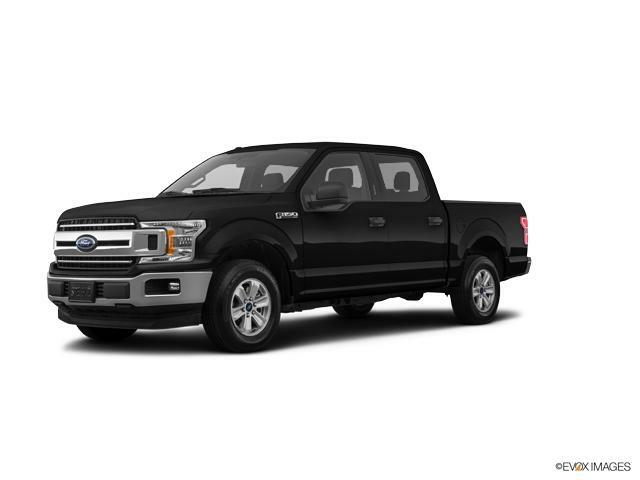 2018 Ford F-150 XLT SuperCrew 4D SuperCrew, 4WD, BlueTooth, Rear View Camera, ABS brakes, Alloy wheels, Compass, Electronic Stability Control, Illuminated entry, Low tire pressure warning, Remote keyless entry, Traction control. Clean CARFAX. CARFAX One-Owner.Priced below KBB Fair Purchase Price! Recent Arrival! 2018 Ford F-150 XLT 4X4, BlueTooth, Rear View Camera, Inspected By Ford Certified Technicians, Automatic, A/C, Chrome Wheels, Remote Keyless Entry, Cruise Control, & More!, Call Our Sales Managers w/Any Questions @ 608-742-7141. CARFAX One-Owner.CALL OUR SALES MANAGERS WITH ANY QUESTIONS @ 608-742-7141 Come check out the all new Portage Ford, Chrysler, Dodge, Jeep, Ram. We aggressively price ALL our vehicles to be the most competitive prices anywhere!!!! Stop in and take a look for yourself. Our friendly staff will always make you feel welcome. Your complete satisfaction is our only goal!!!!! Proudly serving Portage, Baraboo, Madison, , and surrounding communities! !